Discussion in 'Lets Talk about gambling and more...' started by Kotsy, Sep 24, 2014. Funniest thing I read all day. Hope you all get a chuckle out of it. Enjoy the rest of your week with this. 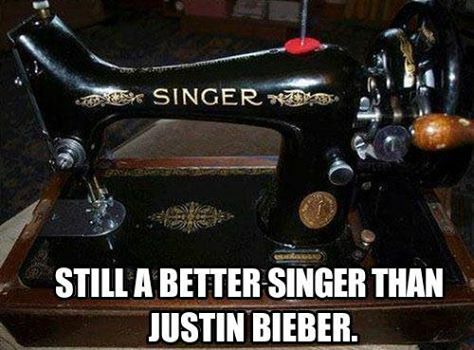 For all you Bieber's out there, don't take this as criticism, it's really funny as hell. LOL....just edited the Title ....thanks Ardilla! lol. me the typo queen. thanks V.